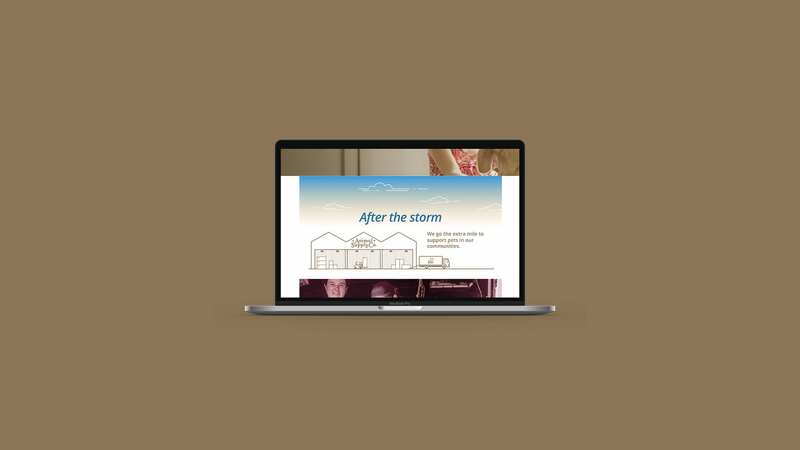 After the Storm is an animated infographic created for the Animal Supply Co. It was used on their homepage in tandem with a social media campaign. The full animated infographic can be viewed here.